How Does Consignment Work with eyedia? eyedia looks forward to accepting your clean, current items. Before you bring any furniture or large home decor pieces to us, we will need a picture. You can email pictures to manager@eyediashop.com or bring them in your camera, on your phone or developed. Items will be kept for 90 days with markdown discounts of 10% each month. After 90 days, items can be picked up or eyedia will place them in the monthly 50% off sale. If not sold after the sale, eyedia will arrange for them to be donated to a charity. Here is the split: consignor 50% – eyedia 50% on items that sell. Checks will be mailed for prior month’s sales by the 10th of the following month. If you are planning to spend the winter somewhere other than home and you want your check, be sure to give us a change of address. A $1.00 mailing and handling fee is deducted from your monthly check. We will happily supply names of movers that we recommend regularly. If you choose to bring it in yourself, please bring someone to help you offload your large items. 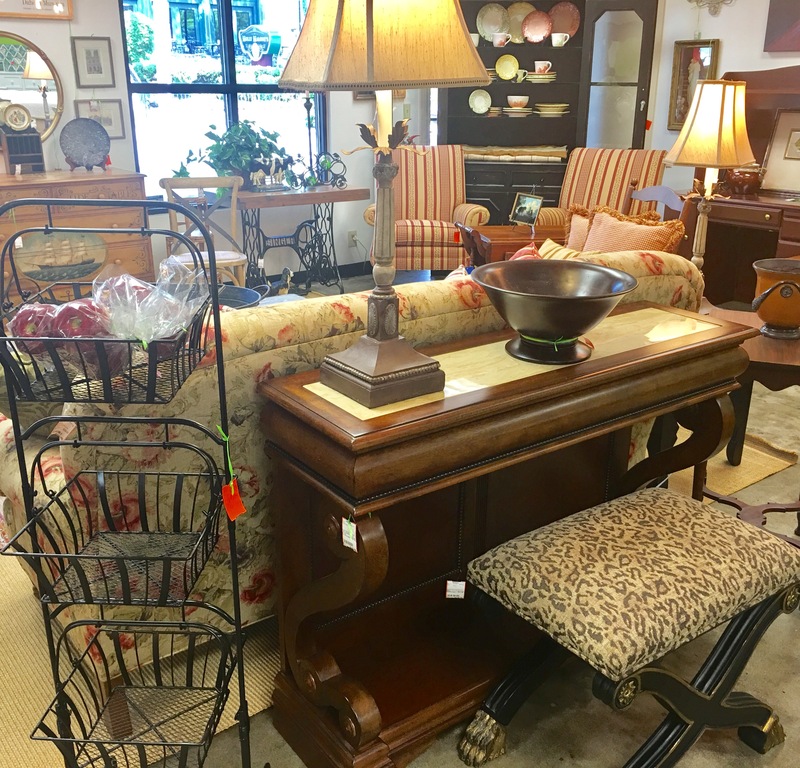 Consignments are accepted Tuesday through Saturday until 4:00 pm and at other times by appointment only. Occasionally, eyedia will have special promotions or sales. If you have items in the store at the time of those promotions or sales, they will be included. Should theft or damage occur to your items, we are not liable. In all ways, we try to be very responsible. Fill out the form below to submit a request to consign with us. Upload any photos you have of the items for us to preview. Upload photos of your furniture you would like to consign.